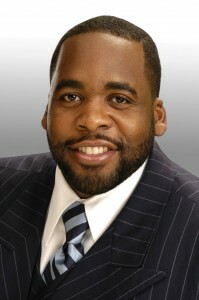 Former Detroit Mayor Kwame Kilpatrick was sentenced to 28 years in prison for running a complex racketeering scheme out of city hall. The sentence is one of the stiffest ever leveled against a corrupt politician. U.S. District Judge Nancy Edmunds said she wanted to send a clear message that corruption would not be tolerated. Kilpatrick extorted bribes from contractors and steered at least $127 million in contracts to his friend and business partner, Bobby Ferguson, who is to be sentenced today. Posted: 10/12/13 at 3:11 AM under News Story.